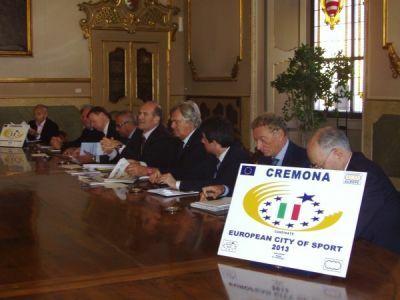 Mantua, "European City of Sport," Peace we Like ". 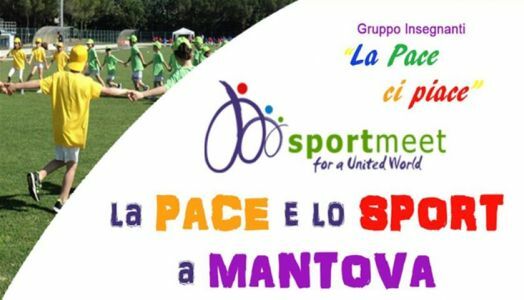 A group of teachers of kindergarten and primary School of Mantua together with Sportmeet for a training course on Sports4Peace. 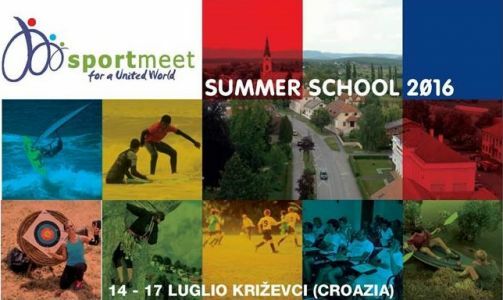 Each Congress of Sportmeet brings a cultural "flood of life" in the people who participate in it that flows in the cities of provenance, in the different latitudes of the world. 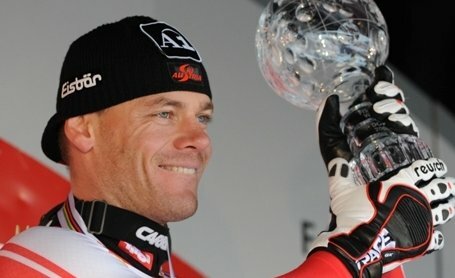 For 10 years in a row he has been among the best downhill skiers in the world. 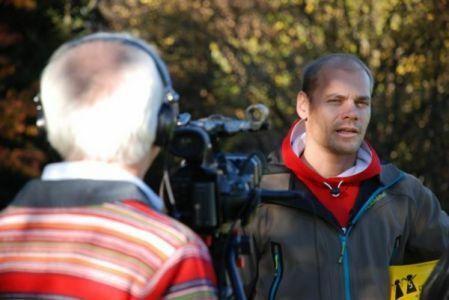 Among his hits: three alpine ski World Cups (2005-2006-2009), four medals in the World Championship (a golden one in St. Moritz 2003), a silver medal at the Winter Olympics in Turin 2006 and many other achievements. 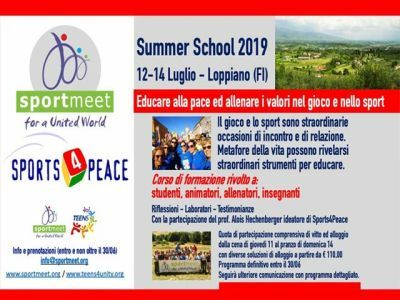 From the 3rd to the 4th of September, the seminar of psychology of the positive result, promoted by Sportmeet, took place in Trento at the Mariapoli Centre of Cadine. 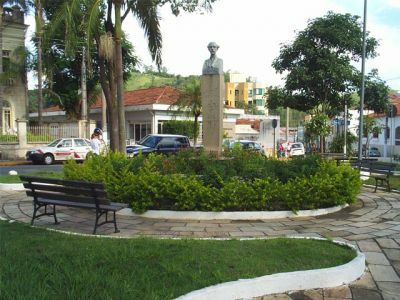 The initiative involved forty people coming from Austria, Germany and numerous Italian regions. 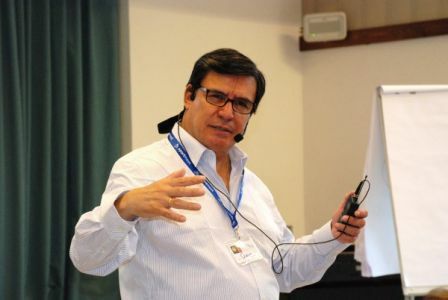 For two days sports science students, promoters of CONI (Italian National Olympic Committee), trainers, teachers of physical education, experts and sport lovers as well as company employees, lawyers and entrepreneurs could learn the “secrets” of high performance. 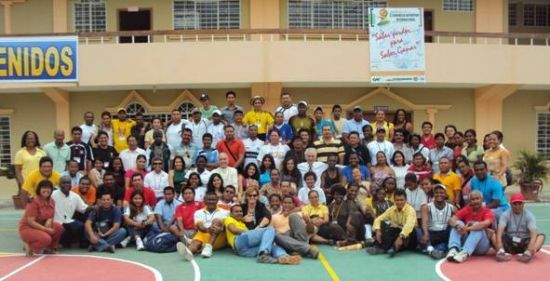 Fundacion Amiga is an educational sports programme operating in Esmeraldas, in the Ecuadorean afro region, a poor region affected by great social problems.At Fundacion Amiga there is a school managed by 70 teachers and hosting 800 pupils aged between 3 and 18. Almost all come from the poorest areas and are mostly black. 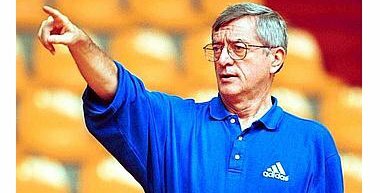 There is also a football school, which already provided Ecuadorean professional football teams and even the national team with players.